London, Wednesday 25th October 2017 – The risk of having an accident between 5pm and 8pm during the weeks following the Autumn clock change rises by a shocking 12%, according to unique analysis of 5 years of driving data and claims from over 400,000 policies by Insure The Box, the global pioneer of telematics-based car insurance, and a champion for young driver safety. Overall, there is a 12% increase in the risk of having an accident in the 4 weeks following the clock change. With 43% of Accident Alerts recorded by Insure The Box, occurring after 5 o’clock in the evening, the company believes the Government has missed an important opportunity to include night time training for new drivers. The telematics black box fitted to each policyholder’s car sets off an alert to Insure The Box when a significant impact is detected. This enables the firm to contact the driver as well as alert emergency services where necessary. 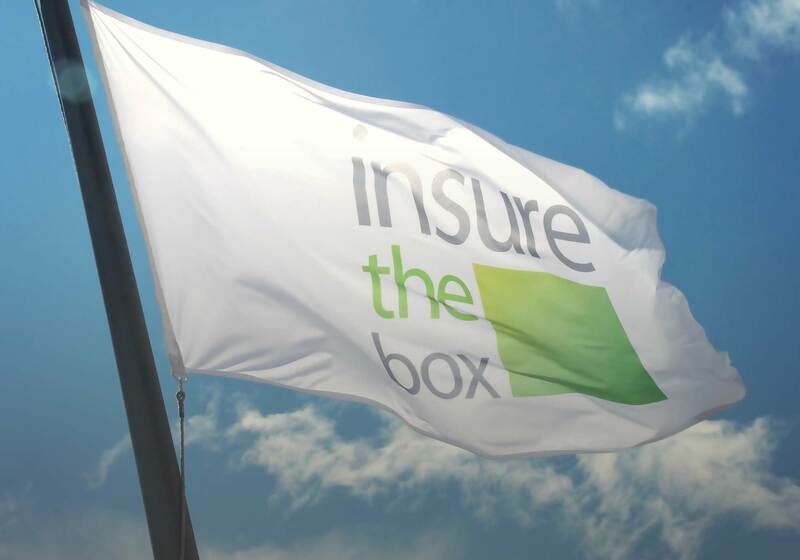 On average in 2016, Insure the Box contacted the emergency services directly 9 times a month in response to an Accident Alert. The data from the telematics box also enables Insure The Box understand the DNA of accidents, having accumulated over 3 billion miles of driving data and associated claims, so that it can engage with drivers to encourage safer driving. Simon Rewell, Road Safety Manager for Insure The Box said: “The evenings immediately after the clock change will, for many young drivers, be their first experience of night time driving and coping with reduced visibility and headlight glare. “We know from our own analysis that more accidents occur at night than during the day so it is disappointing that the new driving test coming in on 4th December does not make any reference to driving in darker conditions. This would have been a strong opportunity to significantly improve confidence and road safety amongst young drivers. *Analysis of 18,000 accident claims – October/November 2012 – 2016. Based on incident time.